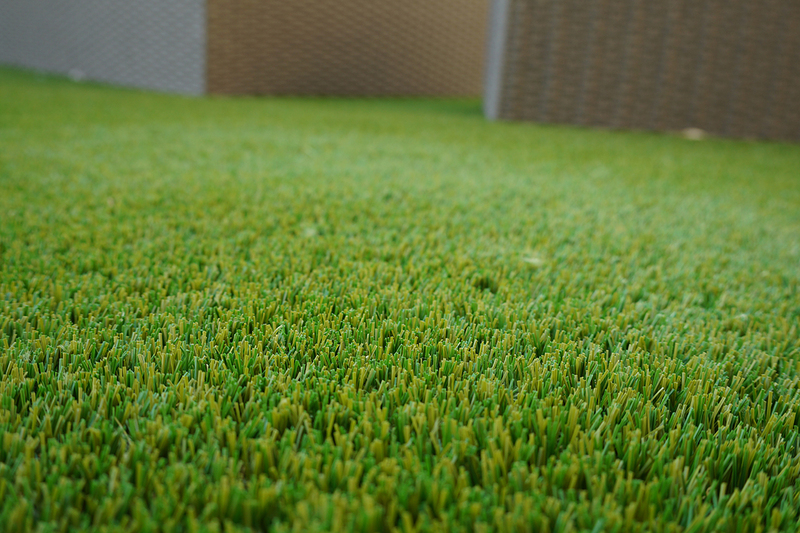 Can artificial grass catch fire? 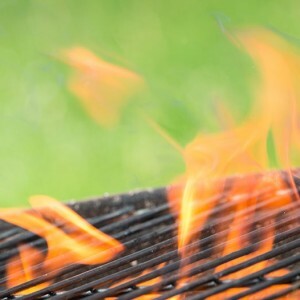 IS IT FLAMMABLE OR CAN IT CATCH FIRE? 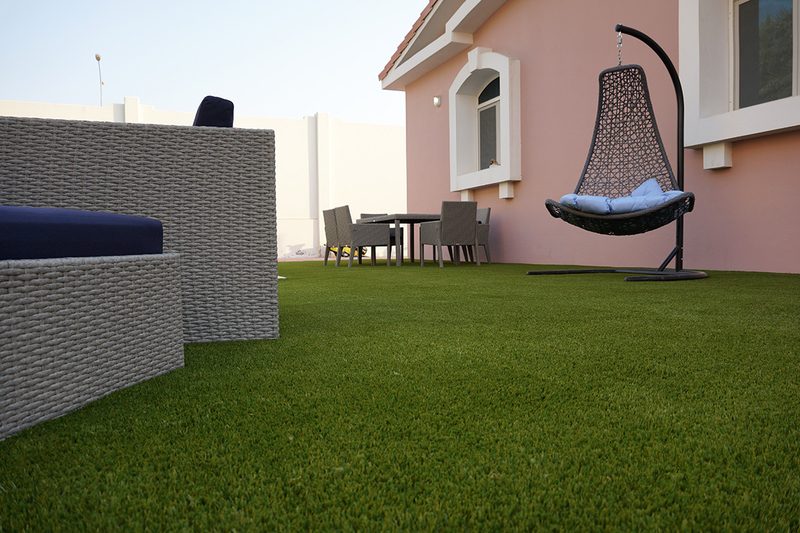 Fire and hot objects should be kept away from Royal Grass® (or any other artificial grass brand). 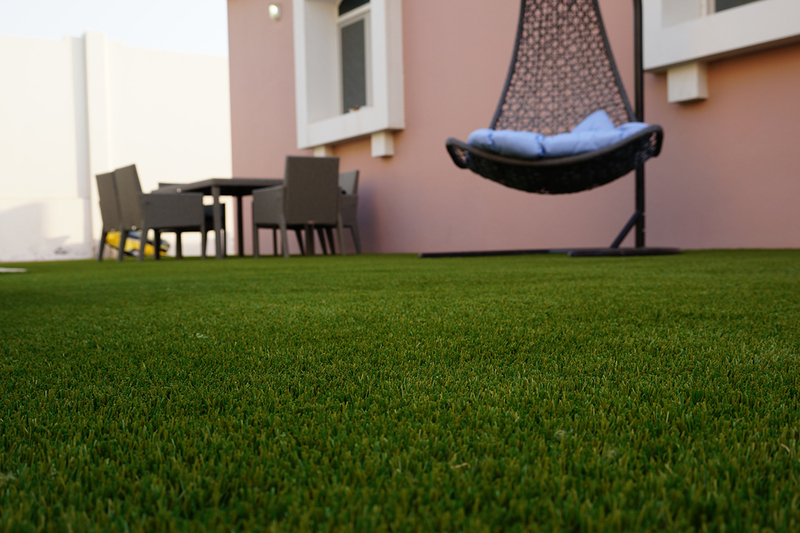 Royal Grass® is made of a high-quality synthetic material that does not burn, but will melt when it comes into contact with fire and hot objects. 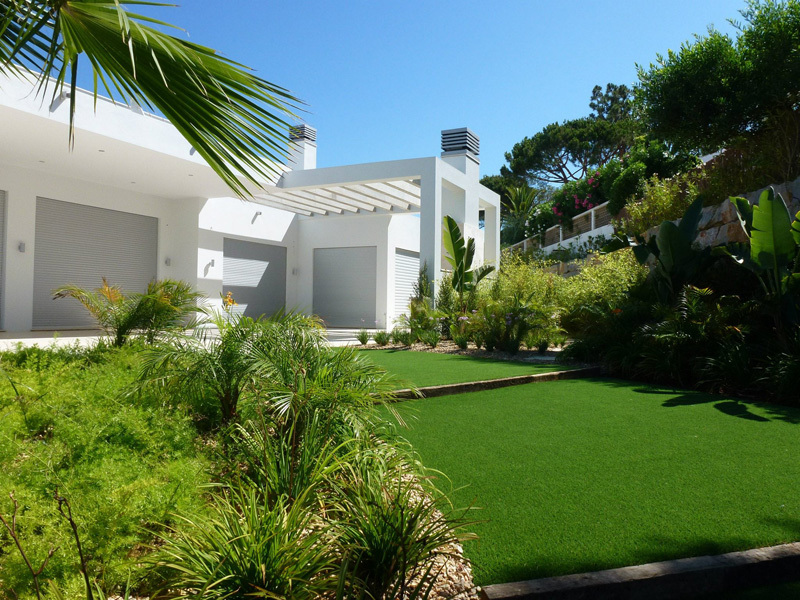 With sand-filled artificial turf, the sand has an extinguishing effect and is fireproof. 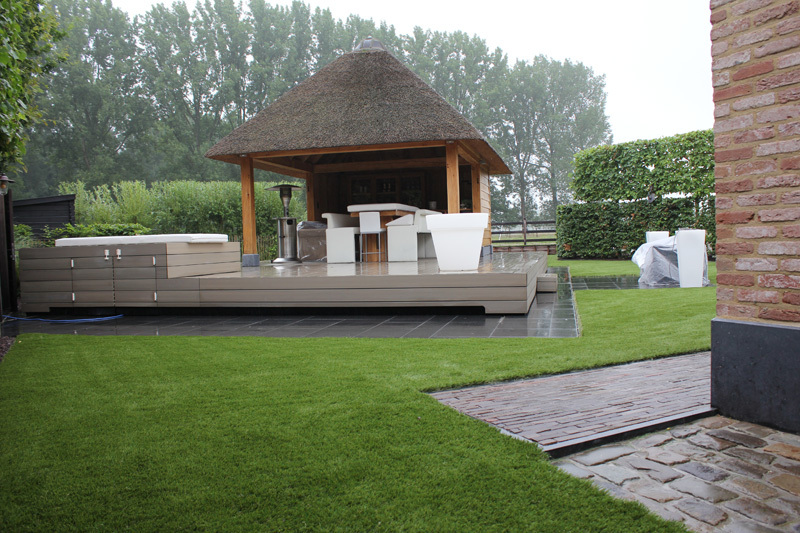 Open fire and hot objects must be avoided on artificial grass. 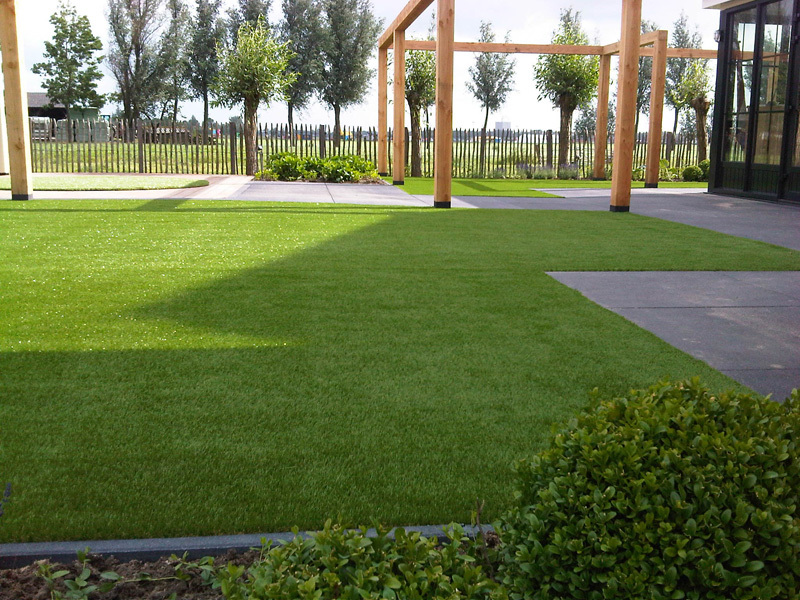 Royal Grass® is made of high-grade synthetic fibers that do not catch fire but that will melt when coming into contact with hot objects. 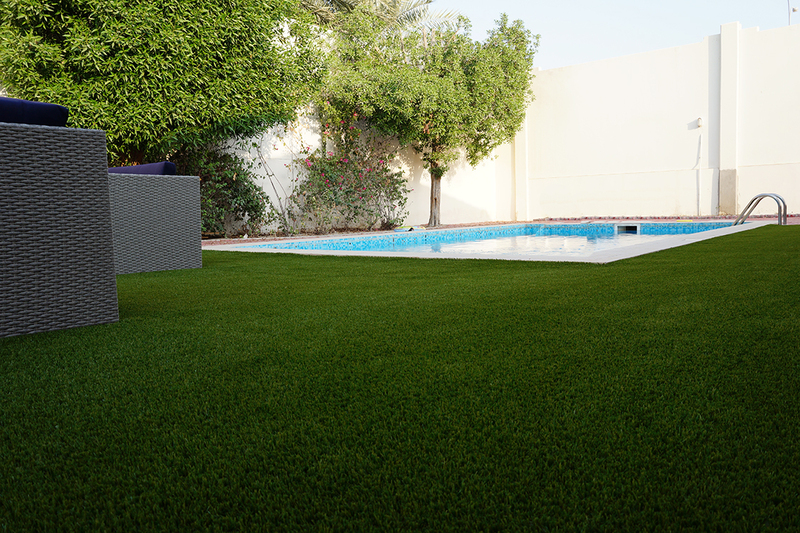 With normal use you don’t have to worry about your artificial lawn catching fire. 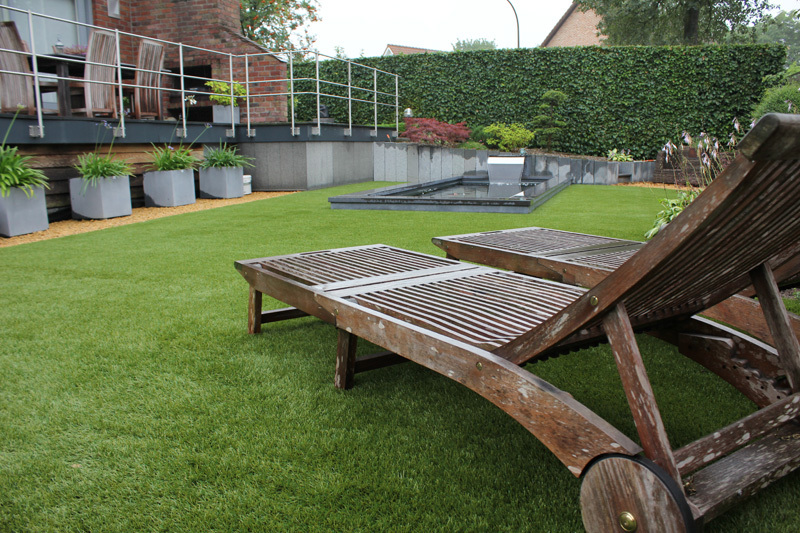 Open fire is dangerous when the artificial grass is exposed to it for a longer time. 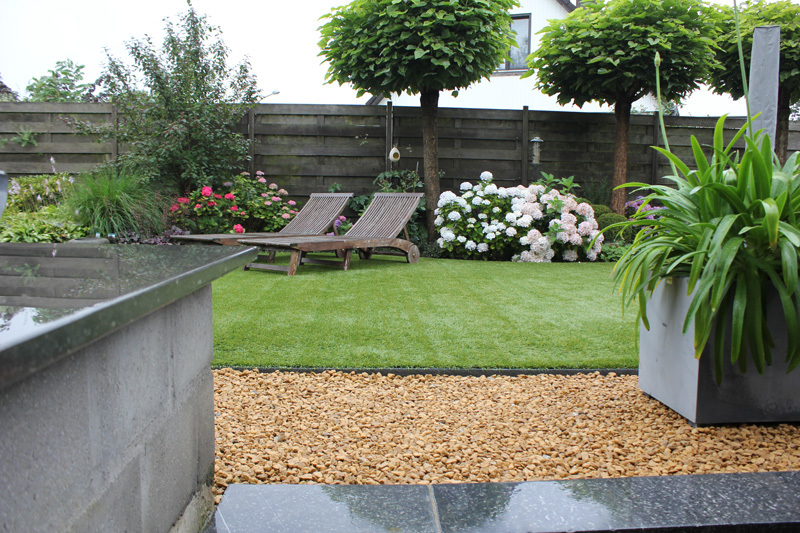 As long as the grass is filled in with a layer of sand, the sand infill will prevent the fire from spreading and it actually will extinguish a fire. 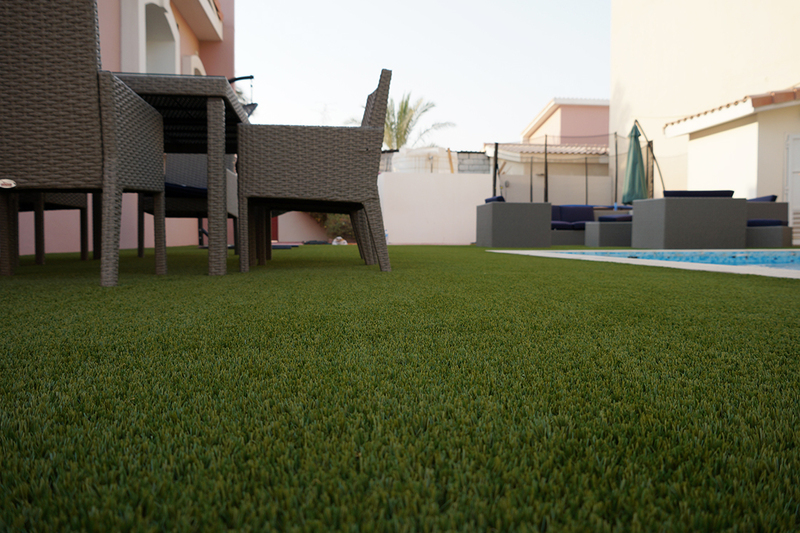 Only artificial grass with sand infill is tested to be fireproof!